Besides the manufacturing of show laser light systems, HB-Laser focused laser show and multimedia projects as one of their core businesses. 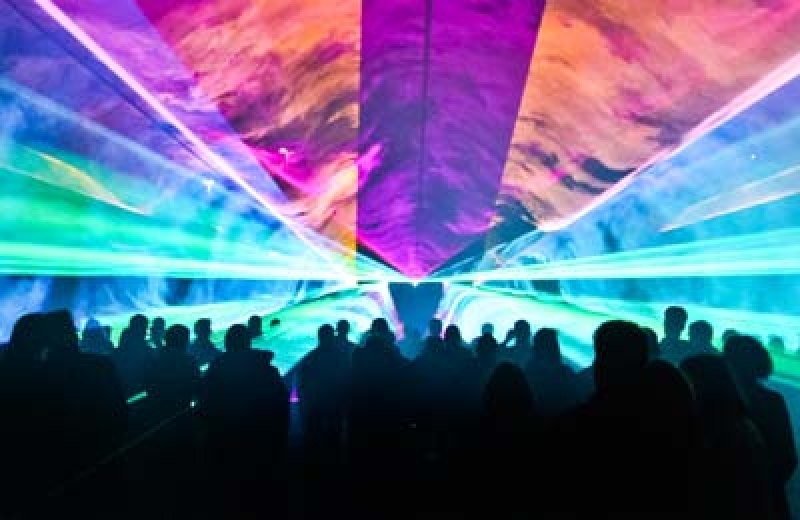 The company has received more than 33 industry and laser show awards over the years, amongst those many ILDA laser show awards, technical achievement awards and Pangolin laser show awards. 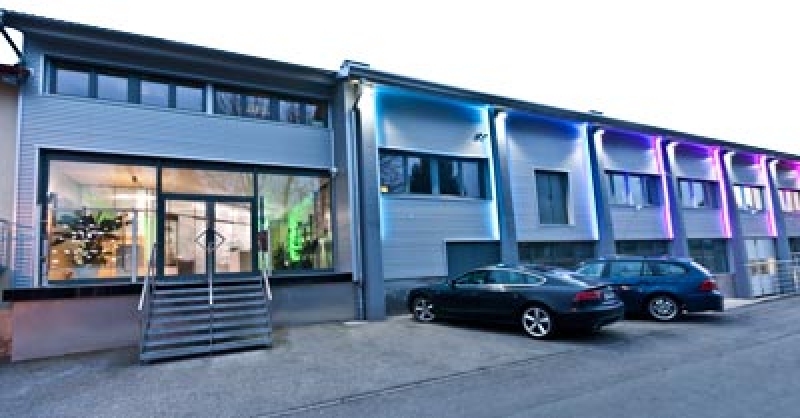 The German “Industriepreis” was received in 2014 as well as an award for excellent industrial developments. 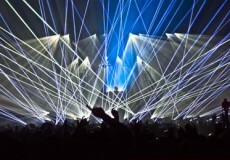 “Laser Show & Multi Media” explains the different services that are provided by HB, amongst other laser show design and programming, multimedia show implementation, water technics and video and laser mapping. “Laser Systems” points to the new laser and components online shop. The shop was completely redesigned to make it easier to navigate and easier to find in search engines. Also the order processing was optimized. Besides HB-Laser show laser light systems, RTI Lasers are available now too. The third main section of the new website is completely new to that extent: “Portfolio” holds a huge selection of laser show and laser installation project references from the past years. 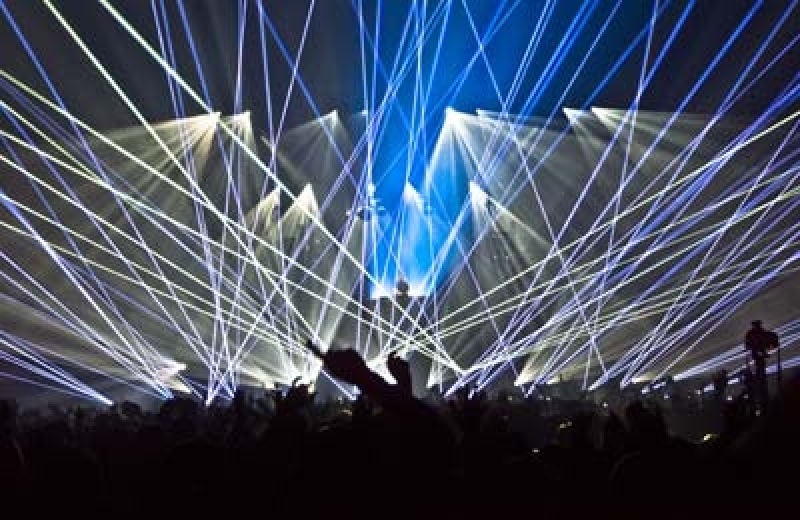 Many laser show pictures and videos show the capability of HB-Laser as a project company and as a show laser light manufacturer.